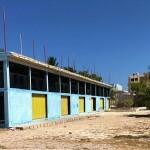 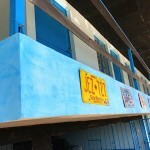 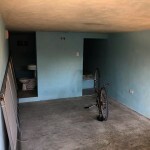 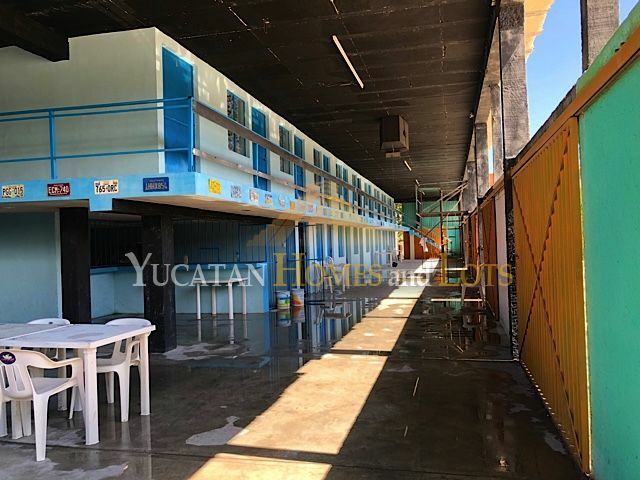 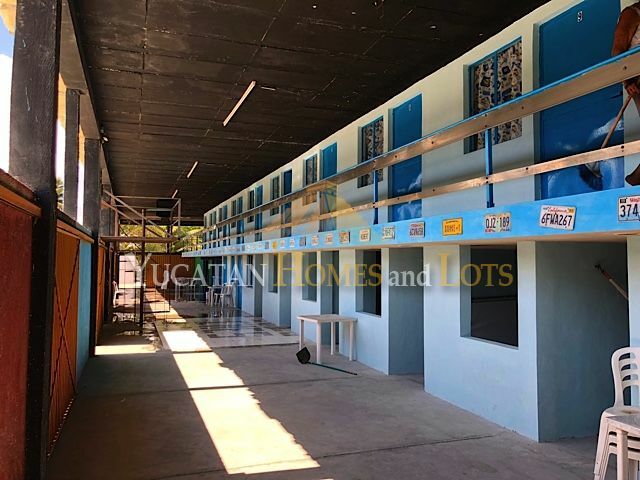 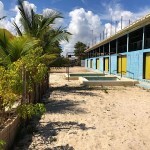 This commercial property for sale would make a perfect hostel or hotel or market for assorted local goods. 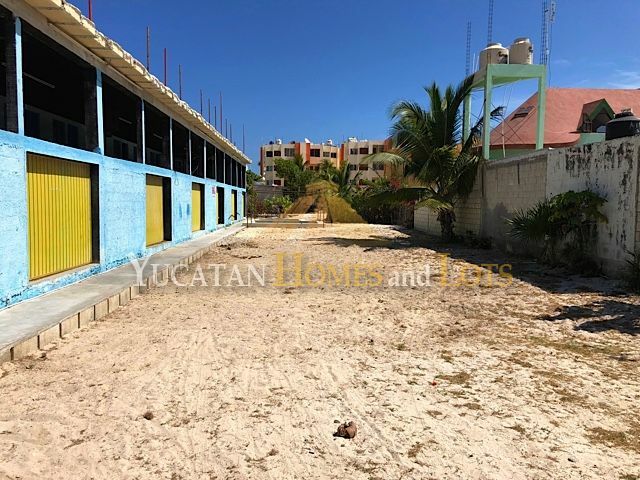 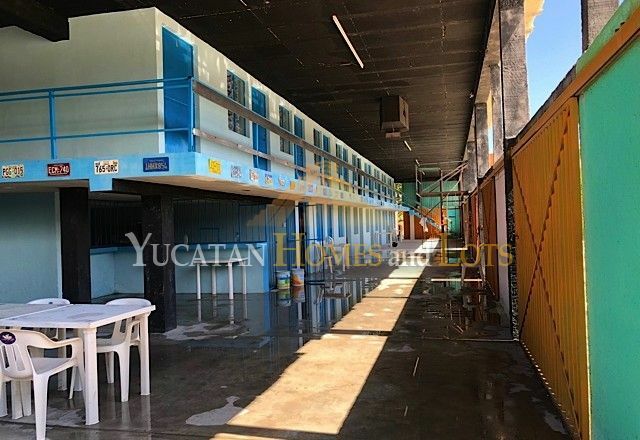 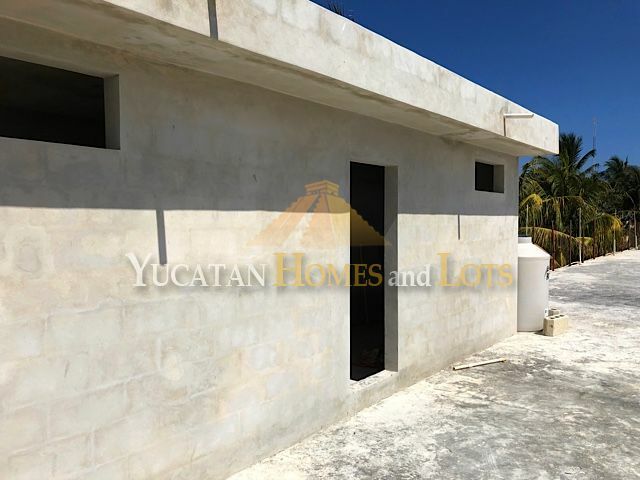 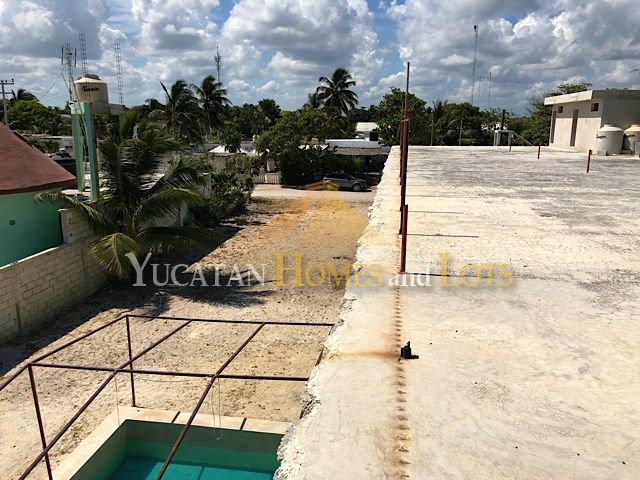 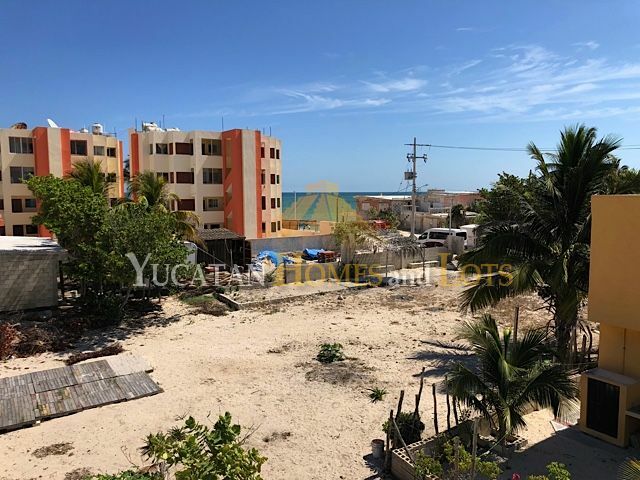 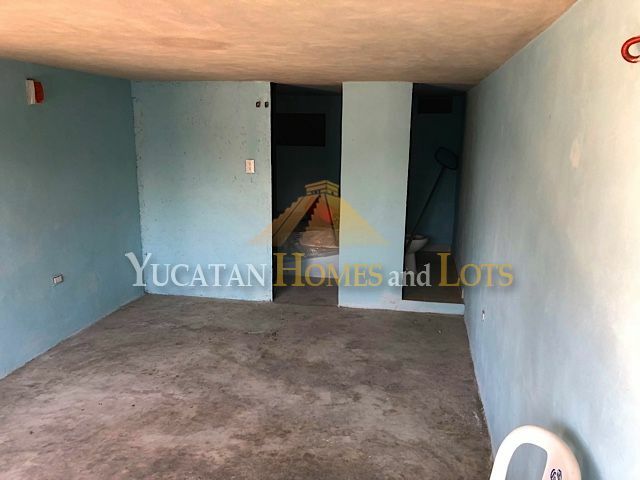 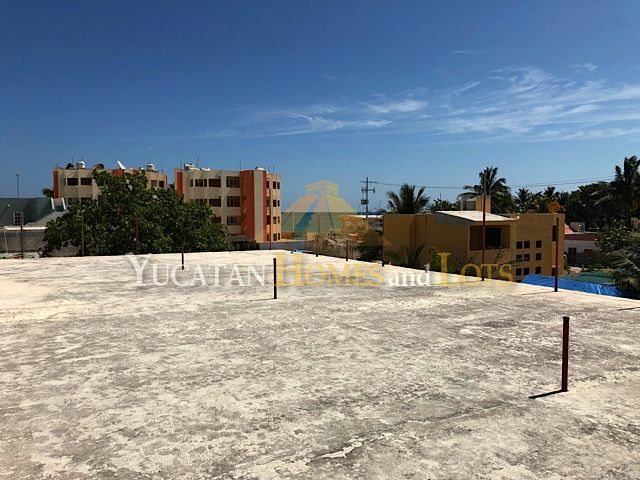 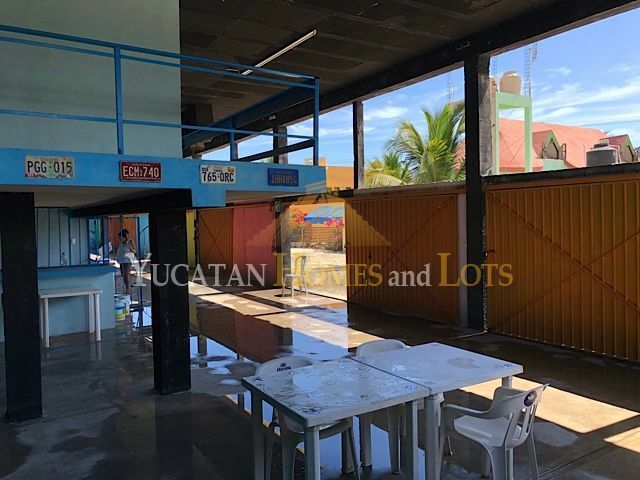 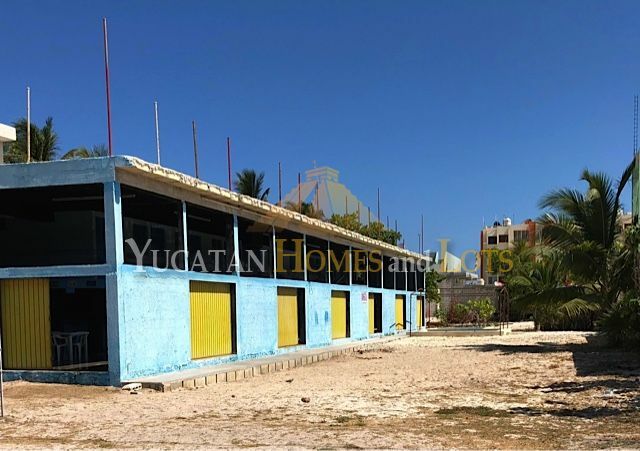 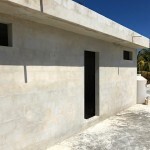 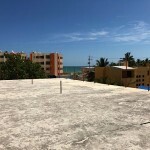 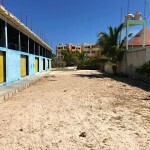 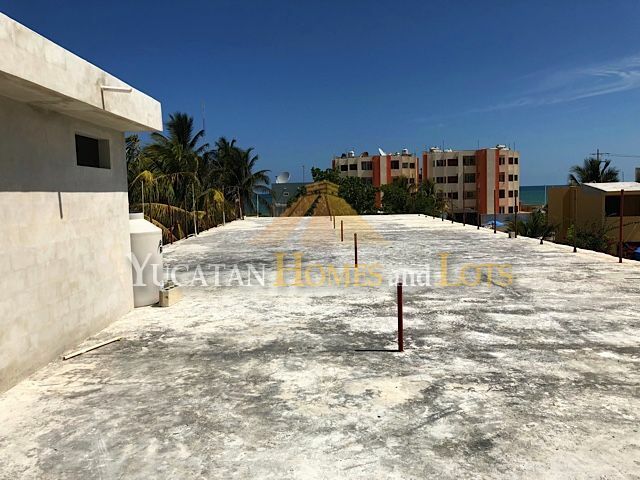 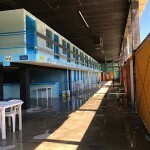 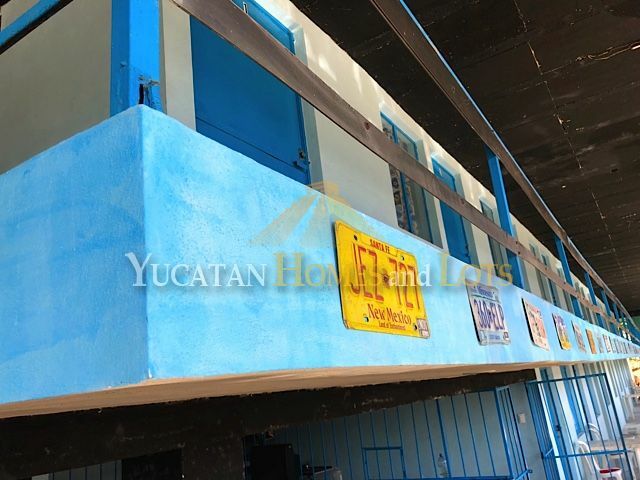 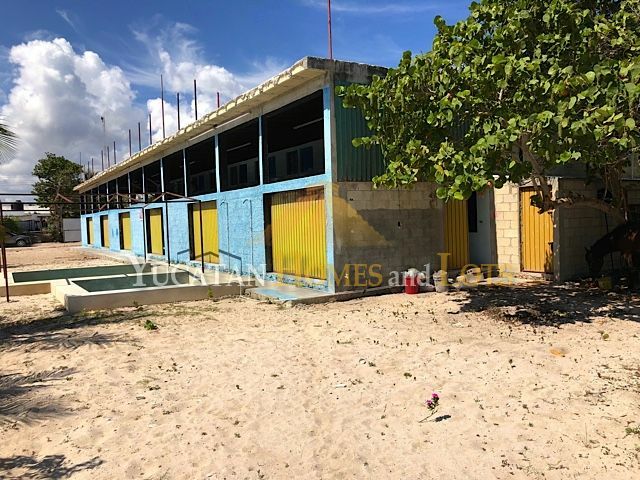 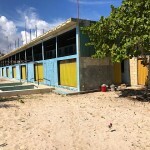 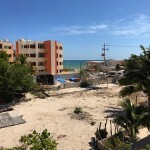 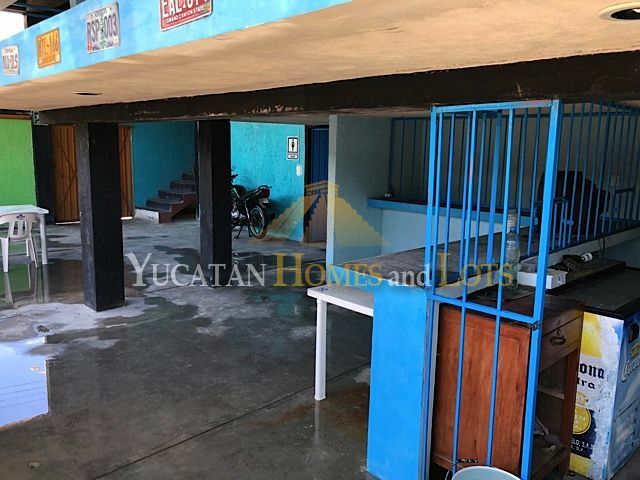 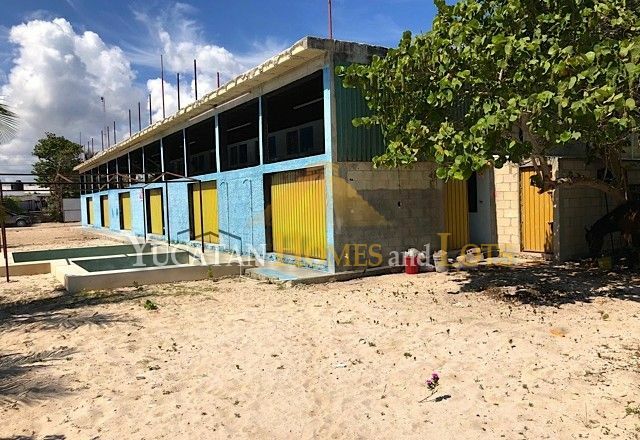 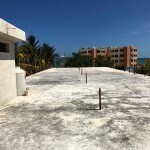 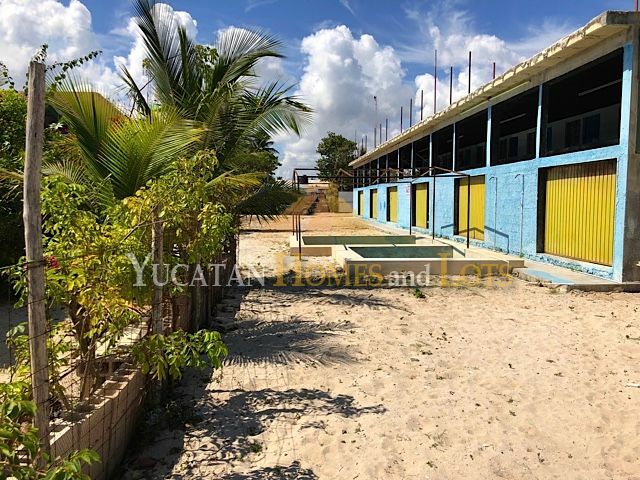 The building is located in the center of the town of Chuburna Puerto, a growing waterfront fishing village close to Progreso, but quieter and more picturesque. 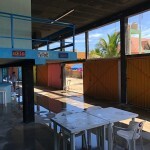 The town of Chuburna Puerto is not very large, so while this commercial building is only two blocks from the beach, it is also located in the center of town. 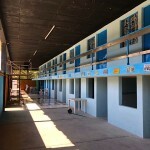 The building is two stories high, and features 18 rooms with accompanying bathrooms. 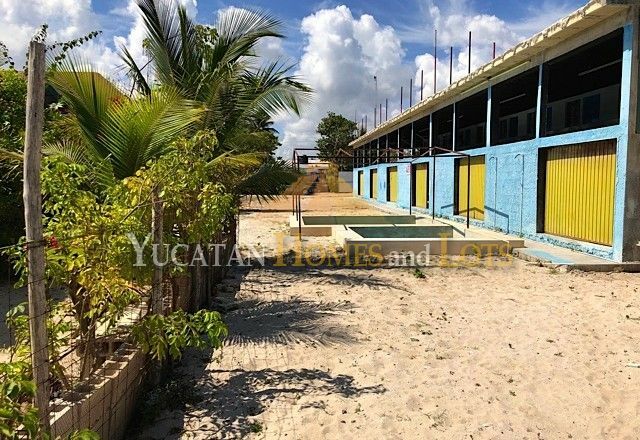 There is already a splash pool on the property, as well as plenty of parking. 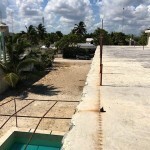 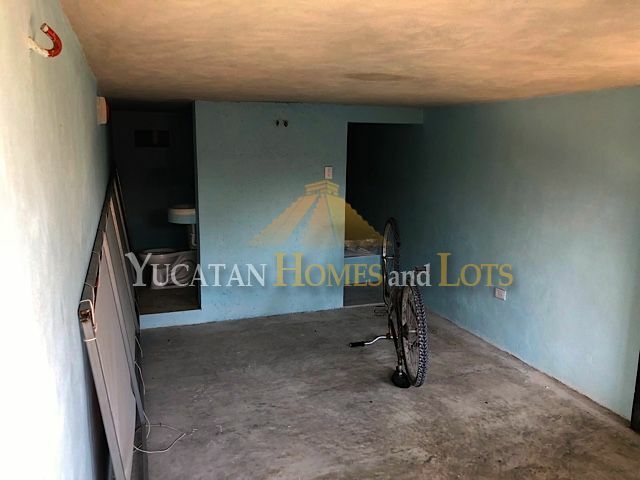 The property is large and there is room to add or renovate, and room to add more pools and gardens. 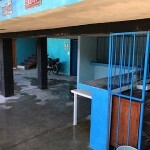 There is a large kitchen that would be suitable for a restaurant or cafe, and an accompanying bar. 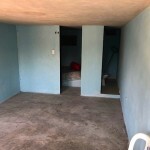 You have the vision… here is the way to get started! 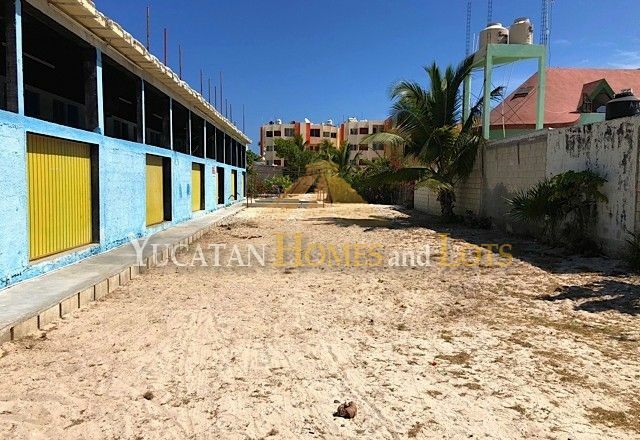 Price is in dollars; seller wants $2,000,000 MXN.